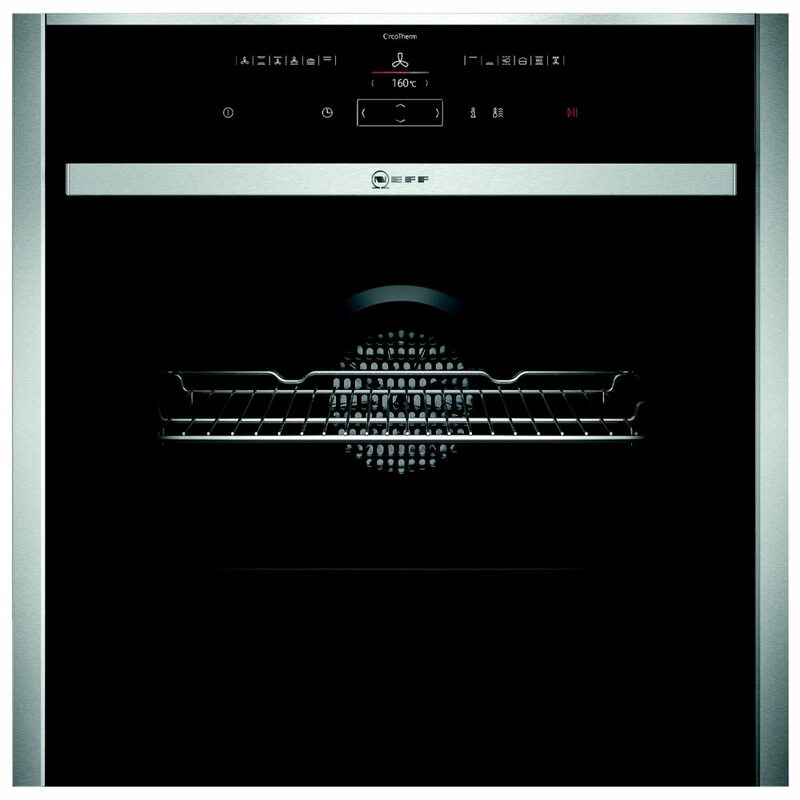 This stunning single oven from Neff is as functional as it is stylish. 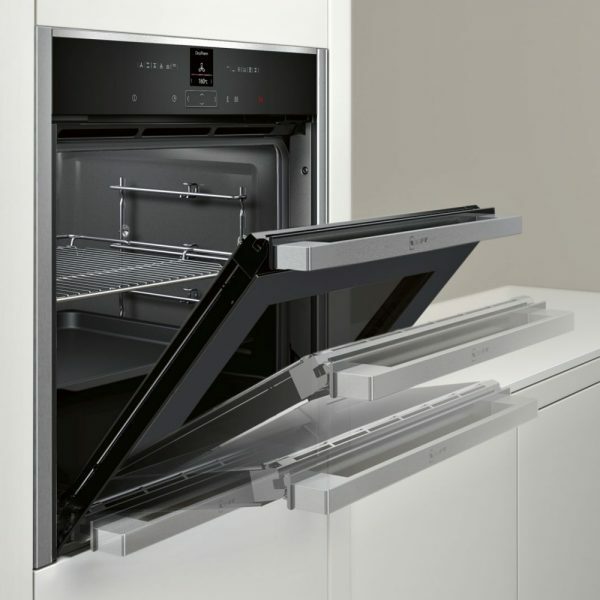 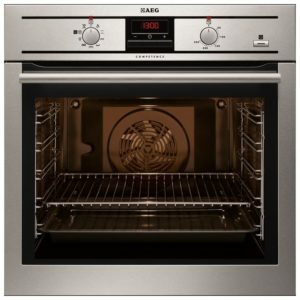 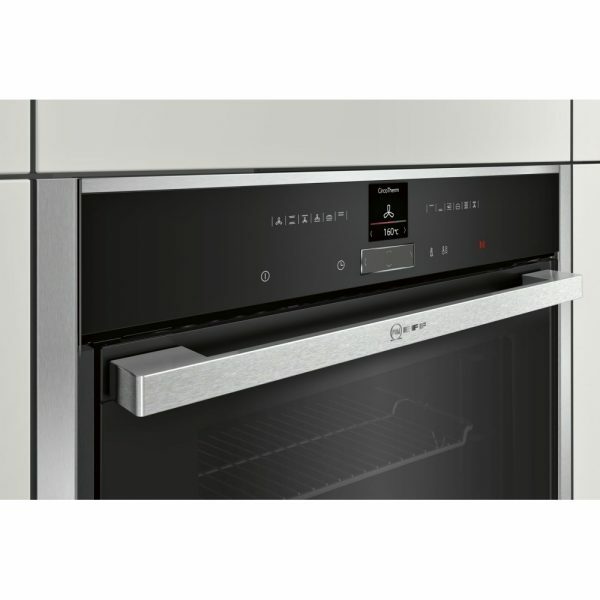 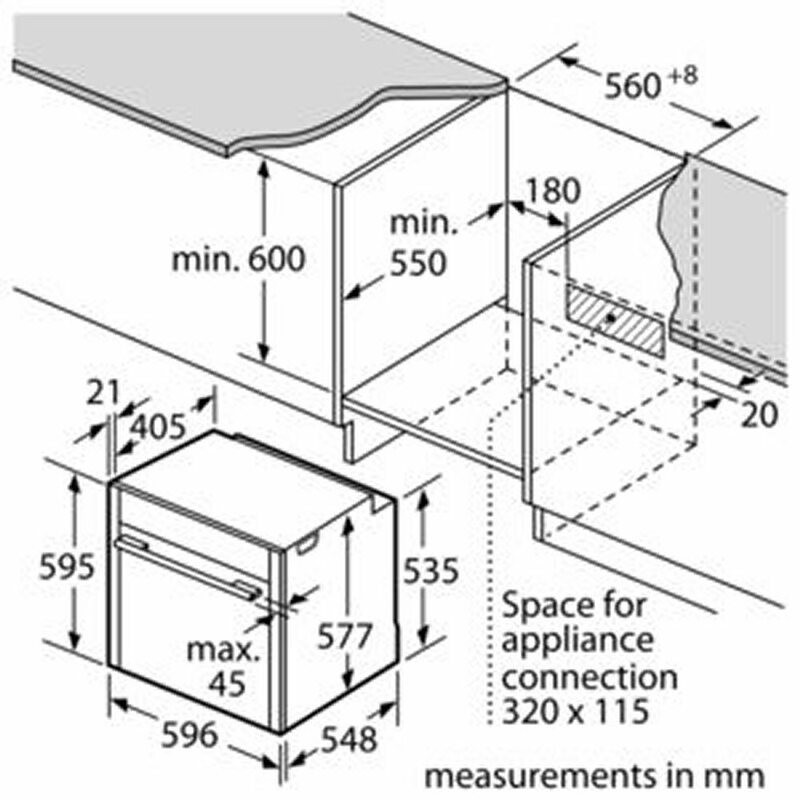 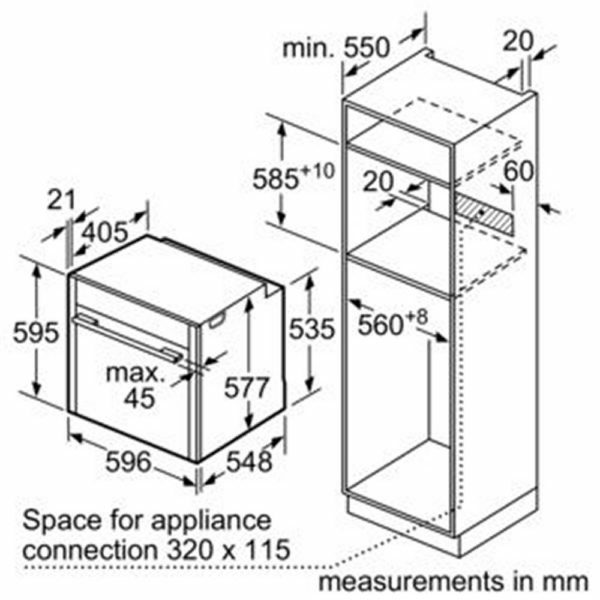 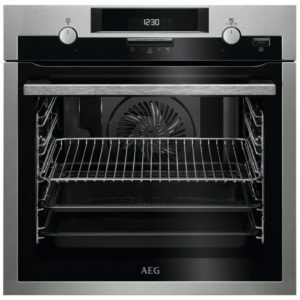 It features Neff’s unique Slide&Hide disappearing door which retracts smoothly under the oven cavity, allowing plenty of room for manoeuvring and easier access into the oven. 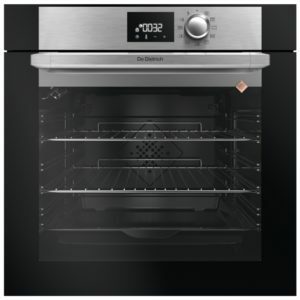 It has an incredible 71 litre capacity, 12 cooking functions and the very innovative Circo Therm technology. This allows for even cooking at all levels with no transfer of flavour across the food. So should you want to bake a cake and cook a curry together, no problem! 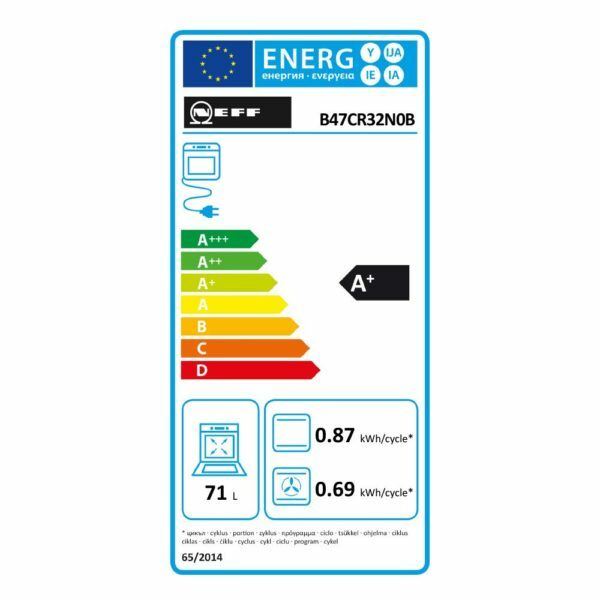 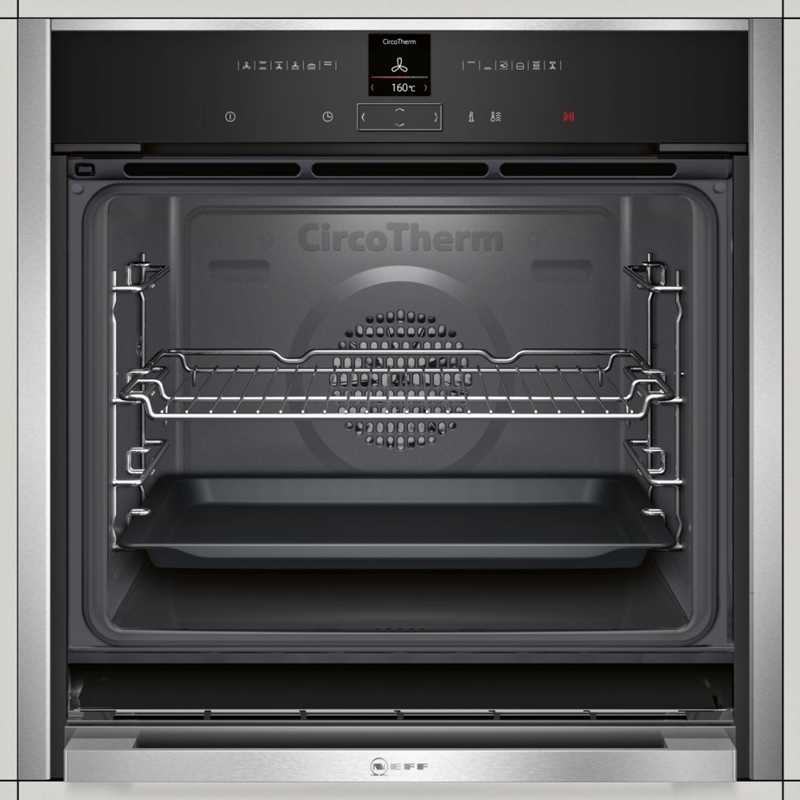 Circo Therm Eco is for one level cooking and saves a staggering 30% more energy than the normal function. 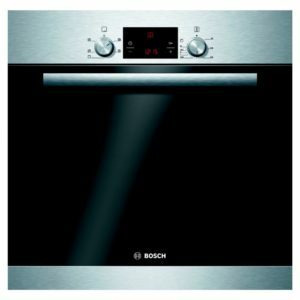 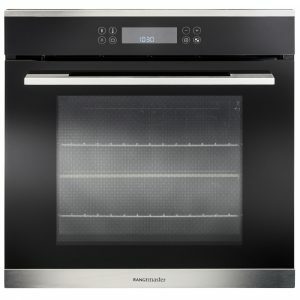 This oven is finished in stunning black glass with a state of the art TFT control screen.